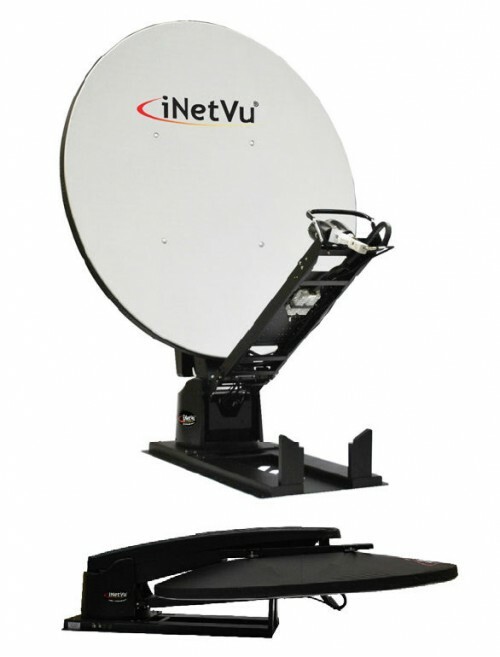 The iNetVu® 1800+ Drive-Away Antenna is a 1.8m auto-acquire satellite antenna system which can be mounted on the roof of a vehicle for direct broadband access over any configured satellite. The system works seamlessly with the iNetVu® 7000C Controller providing fast satellite acquisition within minutes, anytime anywhere. 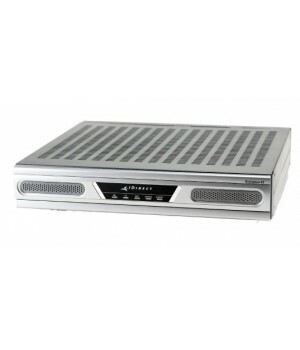 System will be delivered including iNetVu® 7000C Controller, 180cm Antenna and 10 Meter Cable Set. 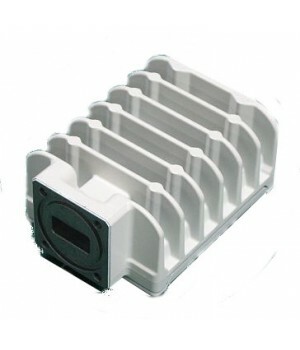 Satellite-Modem, LNB and BUC are NOT included.